Drainage of lubricating oil from engine parts due to prolonged standby. Weak or under-charged batteries are a primary cause of failure of a standby power generator system. Gen Connect provides power generation and generator maintenance services in Perth and its surrounding areas. We offer smart remote monitoring solutions for standby power generators and can maintain an entire back-up generator system from fuel, engine, alternator, ATS, switchgear to everything in between.We offer inspections for generators on a monthly, quarterly, bi-annual and annual basis. We have intelligent monitoring systems in place. These systems allow us to ensure optimal performance by monitoring your generator and taking measures accordingly. Our service support includes repairs, servicing, installations and programmed maintenance. We provide economical and environment friendly solutions. Our engine oil is sampled and lab tested to check if it meets the ASTM standards. 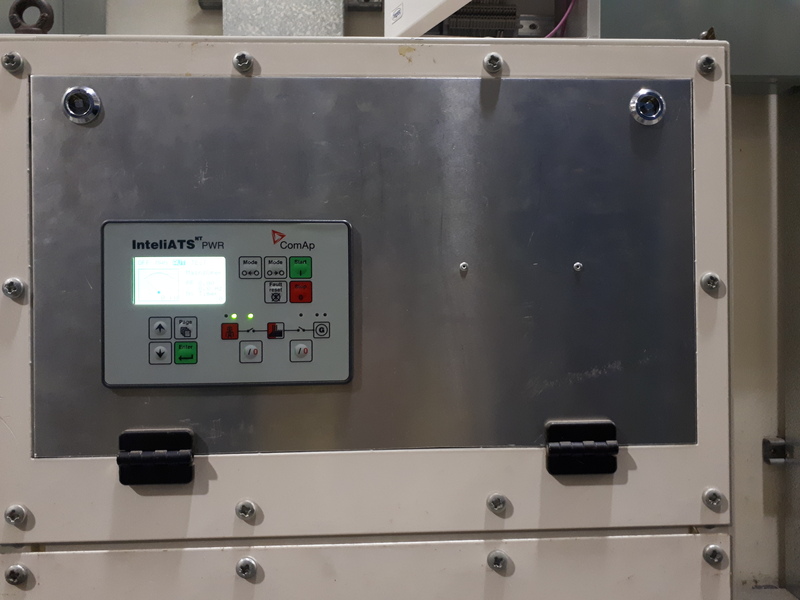 This is done for large generators above 500kVA so that the oil can continue to be used without the need for annual replacement, allowing you to make savings on labour costs, waste disposal and new oil. Unplanned downtime can be extremely frustrating. 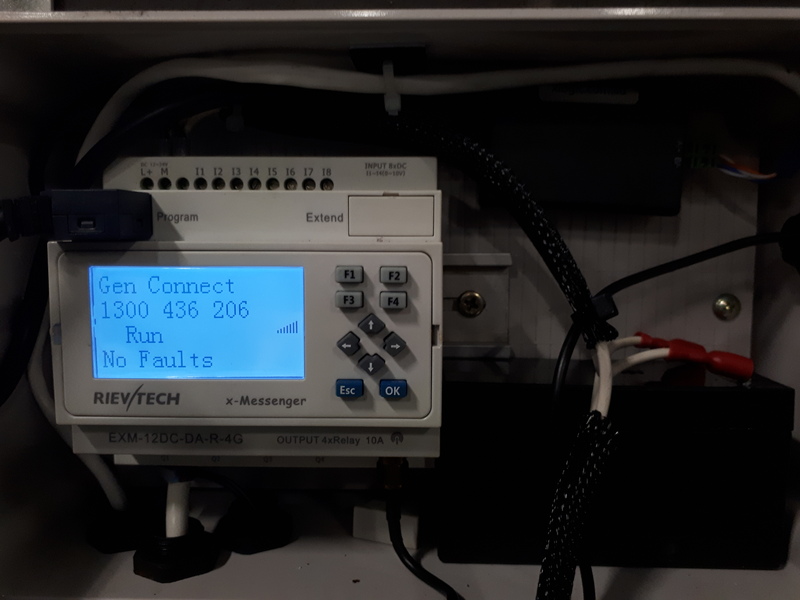 Gen Connect can ensure your generator is back online in the shortest time possible.Being one of the leading companies in standby power generation maintenance, our products are built tough for Australian conditions and backed by our 24/7 service guarantee. We provide competitive service rates and offer savings to our customers through tailored programmed maintenance solutions. Our team has expert knowledge and the resources to design, supply, repair and service a wide range of generators. We are proud service agents of all Deep Sea Electronics Controllers and Mecc Alte Alternators. If you have any queries or would like a quote for our services call us now at TEL: 1300 436 206 or 08 6202 0084.